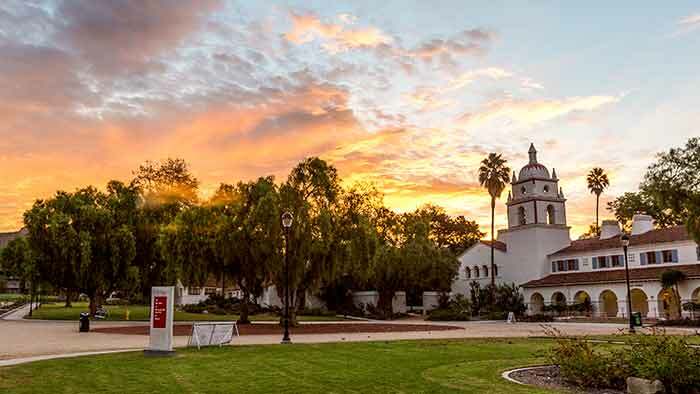 1/15/2019 Deadline for CSUCI to receive your SAT/ACT test scores (if required). 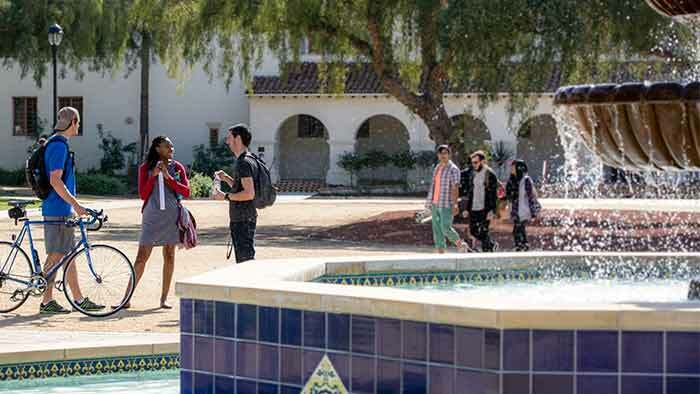 5/1/2019 Admissions Deadline for Online Intent to Enroll, Choose a Mandatory Orientation Session and Pay the Orientation Fee through myCI by 11:59 p.m.
5/20/2019 Priority deadline to submit your on-campus housing application and deposit or fee deferral documentation. Visit go.csuci.edu/Housing for more information. 7/2/2019 Deadline to register for Early Start classes (if required) by 5:00 p.m.
7/5/2019 Deadline to pay for Early Start classes (if required) by 5:00 p.m. Deadline to submit residency documents to determine California residency for CSU tuition purposes. Tuition/Fees payment deadline by 5:00 p.m.